They have a game to play with. What's the big deal? They can lose one and still win it. Isn't that a great position to be in? They are playing with house money. Aren't things great? 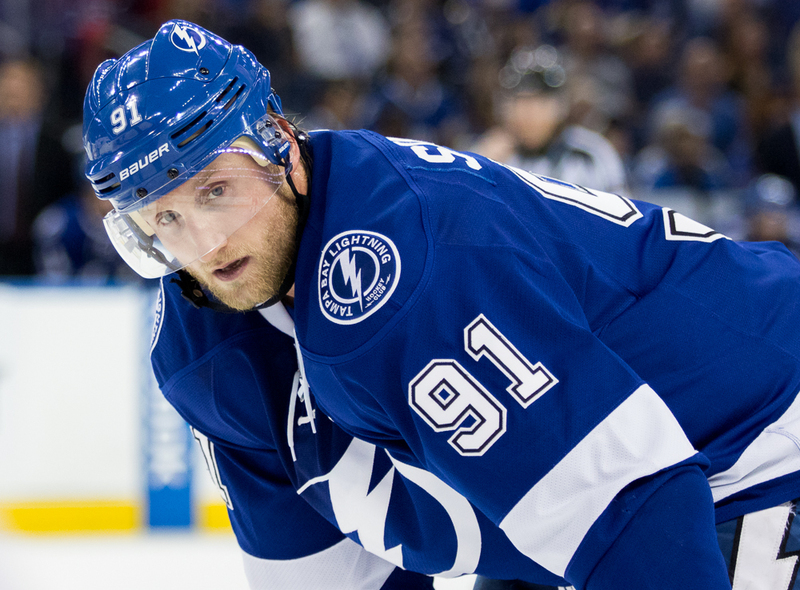 Steven Stamkos doesn't want to hear any of it. To him, this is the night, and this is the game, and this is the Lightning's best chance to close out the Rangers in the Eastern Conference Finals. Don't talk to him about a safety net. Don't mention winning one of two. Lot of animosity toward St Louis, especially by WDAE’s radio talk show folks. Do you think he’ll someday have a statue next to Dave Andreychuk and Phil Esposito? He seemed to have a huge part in the Lightning’s franchise over the last decade plus. Rick, I don’t think anyone would doubt his influence on this franchise. But when a guy pouts his way out of town and turns his back on a community that loved him, that can be hard to stomach. I like Marty. He was always good to me. But it wasn’t like he ever offered a reason why he wanted to play there and not here. It’s his right to not say, but it’s the fans right if they wish to hold a grudge.